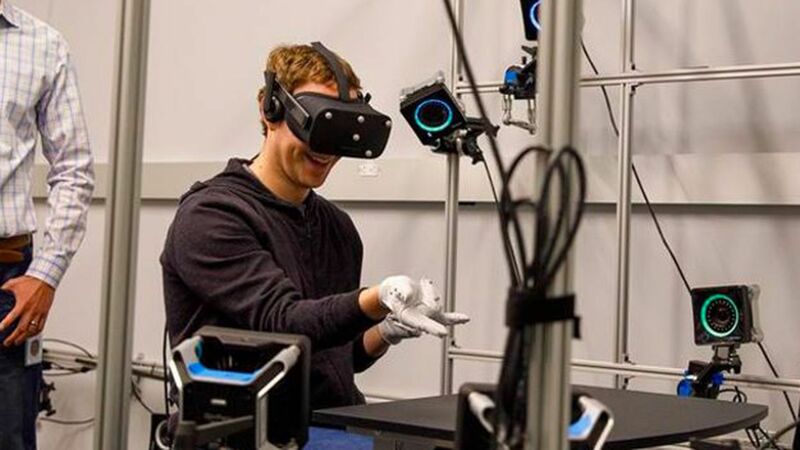 Facebook CEO Mark Zuckerberg showed off a pair of gloves the company's Oculus division is developing that will work with its virtual reality headset. The product is still in development, but VR is one area where Facebook is heavily investing. Oculus also recently lost a lawsuit that accused it of using another company's technology unlawfully, so showing off new tech in development is a smart way to distract from that. But as The Verge points out, VR gloves aren't the best hand tracking option out there. Lyft poaches mapping expert: Luc Vincent, who headed Google's "Street View" team, has joined the ride-hailing company to lead its mapping engineering efforts after 12 years at the search giant. 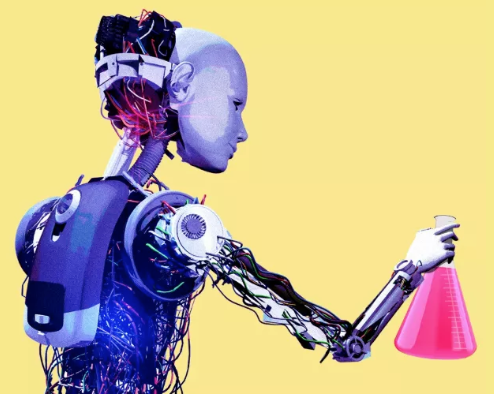 Mapping is not only integral to Lyft's ride-hailing service, but it's also central to self-driving technology, which the company is working on in partnership with General Motors. While GM is handling much of the car hardware development, one area where Lyft's expertise can come in handy is mapping given all the data it gathers through its customers' rides.